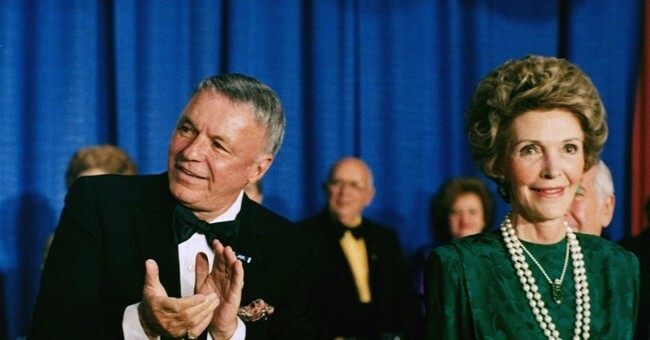 Nancy Reagan passed away on Sunday from heart failure at the age of 94. On social media, people shared their favorite memories of the first lady. Nancy was remembered for her grace, class, and most of all, devotion to her husband, Ronald.